Figure 5.1: The properties of snowflakes provide an excellent gateway to many science and math topics. 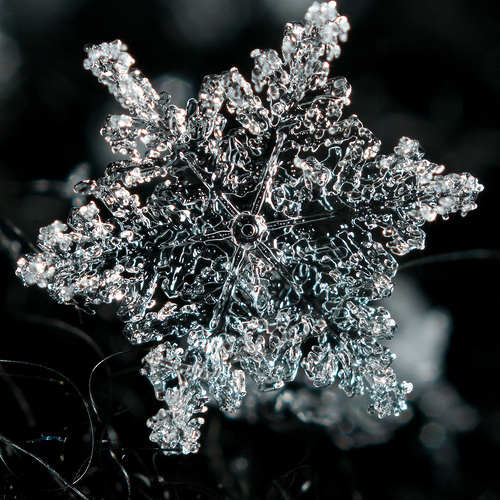 For the basic facts about snowflakes and snow crystals, view and read through A Snow Crystal Primer by Kenneth G. Libbrecht from CalTech. You may also want to refer to the Snowflake Physics interactive primer from TeachersDomain.org or view it below.